The Crypto was made collectively by Andrew Kramer, Mike Shlanta, and Brian Vertullo. According to Andrew Kramer it was a “cosmic idea”. Kramer continued to describe the process in which the idea became a reality, “I started trying to modify and compile some code from Litecoin and other cryptocurrencies…but I was having a lot of trouble…but then Mike randomly found a website that would do all the heavy lift for you…at that point I got it working. Except for the last step, which Brian completed…” From there it only took the team roughly 12 hours to finalize, test, and publish their currency under the name Corncoin. Corncoin is especially midwestern when you specify the deviations. 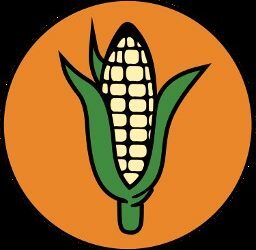 Where Bitcoin is fractionalized and traded in Satoshi, Corncoin is fractionalized and mined in kernels. Much like an ear of corn and the kernels on it. Right now, there only a few beta testers mining for Corncoin But Shlanta stated that they do want to expand once they are sure that it’s ready for a more public capacity, and that the team just wants to see what happens next. 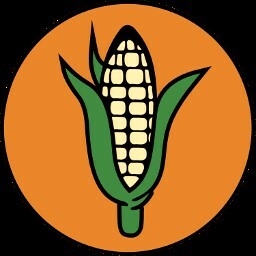 Kramer mentioned that although Corncoin doesn’t hold any official value, it would be cool to reach some kind of recognition to where they can trade it and maybe further publicize, to be used for something in the near future.